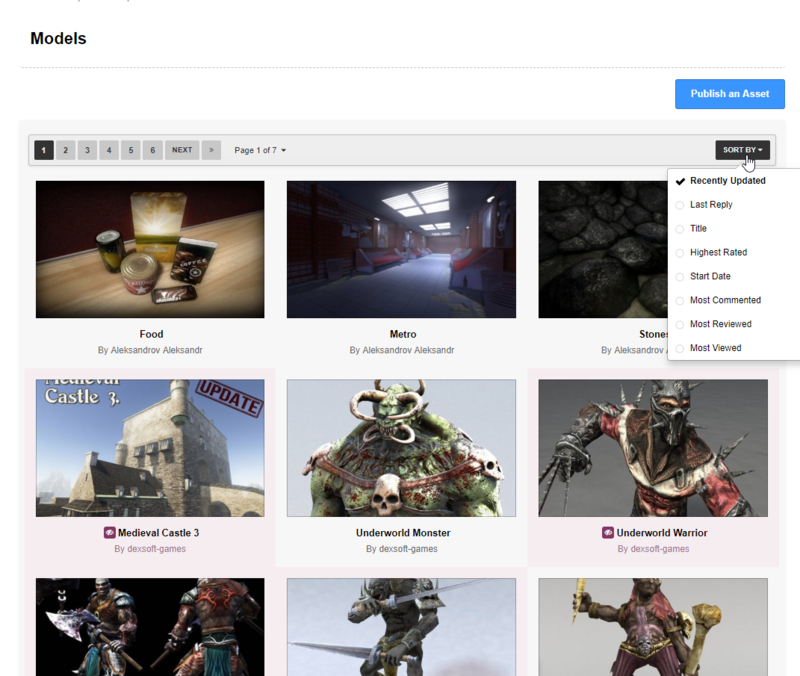 Steam Workshop was a compelling idea to allow game asset authors to sell their items for use with Leadwerks Game Engine. However, the system has turned out to have some fundamental problems, despite my best efforts to work around it. Free items are not curated, causing the store to fill with low quality content. Some people have reported trouble downloading items. The publishing process is pretty tedious. The check-out process requires adding funds to Steam Wallet, and is just not very streamlined. At the same time, three new technologies have emerged that make it possible to deliver a better customer and seller experience through our website. Amazon S3 offers cheap and reliable storage of massive amounts of data. Paypal credit card tokens allow us to safely store a token on our server that can't be used anywhere else, instead of a credit card number. This eliminates the danger of a potential website hack revealing your information. Invision Power Board has integrated both these technologies into our commerce system. it would not have been possible to build a web store a few years ago because the cost of server space would have been prohibitive, and storing hundreds of gigs of data would have made my website backup process unsustainable. So at the time, the unlimited storage of Steam and their payment processing system was very appealing. That is no longer the case. 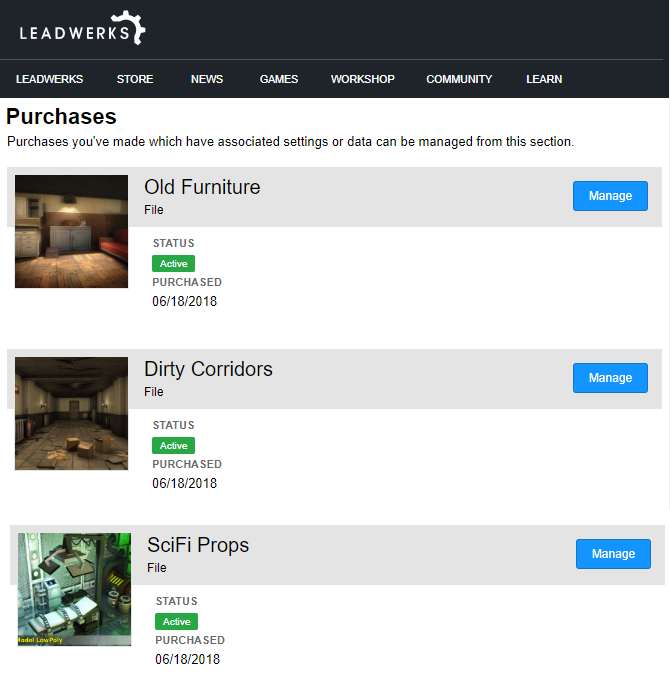 To solve the problems of Steam Workshop, and give you easy access to a large library of ready-to-use game assets, I am happy to introduce Leadwerks Marketplace. The main page shows featured assets, new content, and the most popular items, with big thumbnails everywhere. Easy download of zip files that are ready to use with Leadwerks. You can use File > Import menu item to extract them to the current project, or just unzip them yourself. All content is curated. Items are checked for compatibility and quality. Clear technical specifications for every file, so you know exactly what you are getting. Cheap and reliable storage forever with Amazon S3. Any DLCs or Workshop Store items you purchased can be downloaded from Leadwerks Marketplace by linking your Steam account to your profile. Easy publishing of your items with our web-based uploader. Or download our Mercenary character for free! Just create your free Leadwerks account to gain access. 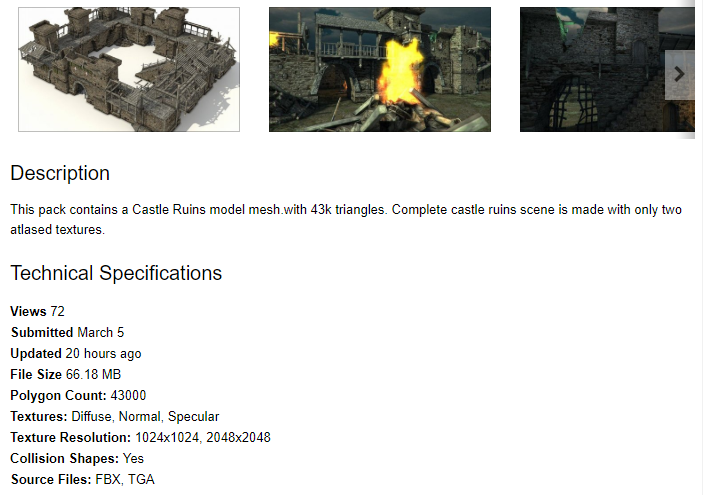 If you are interested in selling your game assets to over 20,000 developers, you can upload your items now. Sellers receive a 70% royalty for each sale, with a minimum payout of just $20. See the content guidelines for details and contact me if you need any help. If you have a lot of good content, we can even convert your assets for you and make them game-ready for Leadwerks, so there's really no risk to you. If the content sells well, then it will be easy to bring in more authors. Is there a specific author who's content you would like to see added? Would like some modular space stations, ships, turrets and more skyboxes. Hmm can this market be extended to have some artist do some custom unique work for us ? would be nice as option. Needs 1 or more ways to find sale items. OK to have some in rotator but I think it only shows some. I can pretty much guarantee that if I ever go to the shop I will specifically look at sale items as a priority. If I can get 2 items for the same cost as 1 then this equates to double time saved (sort of)....it's not just because I'm a cheapskate! For animated characters I would add a mandatory list of animations that the character has. If your Leadwerks account is linked to your Steam account, then the permissions will transfer and you can download that item from its page in the Marketplace. This works for both DLCs and Workshop items. These will also continue to be available on Steam, forever. Can we use these marketplace assets that we buy in another game engine ? Yes, they are yours to use in any games. 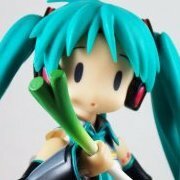 Almost all of them include the source art files as well. Does that apply to the assets I bought on the Steam marketplace as well ? Not just assets are there, Luawerks (a back end framework) is 50% off at $4.99/USD! Use this to cut hours of devtime with your tournament projects. There is a bug tracker (currently no reported bugs) and mini articles over on GitHub. I just checked the EULA, and there is nothing in there that says what system the content can be used with. Individual DLCs may vary. I added the price to all file thumbnails. There are a lot of cool model packs. Really tempting not to buy all kinds of stuff that I do not need.